A Whole Year Since Graduation! Study Level NZ Bachelors NZ A Whole Year Since Graduation! Ding graduated from the University of Otago’s School of Business in 2013. 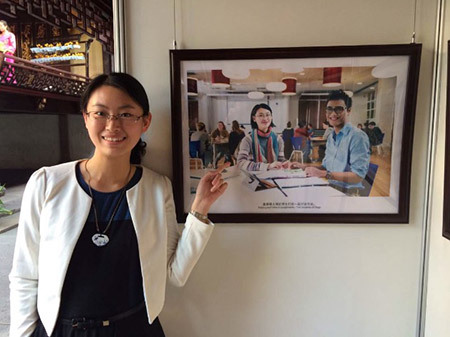 She moved back to her native China to work in the vibrant city of Shanghai. I really cannot believe that it’s been a year since I graduated from Otago and worked in Shanghai. As I look back, my most memorable moment has nothing to do with promotions or bonuses. It is all about the new connections I’ve made in here with the New Zealand Alumni. 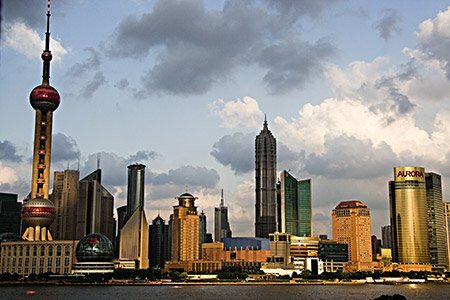 Shanghai is a very international city where you can see foreigners all around. But now more and more local Chinese students choose to study abroad and then come back to work here. The majority of the returnees are from the US, Europe and Australia. When talking about New Zealand, people tend to think a second and say, “Oh yes, Australia”. I’ve lost count of how many times I had to correct them. Even though we have a small but very close New Zealand Alumni group here in Shanghai, we are lucky enough to have a New Zealand Centre where all social events are held. 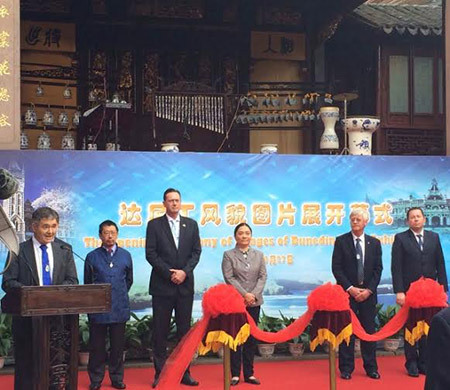 To just give you a heads up, I have attended Dunedin Mayor Dave Cull’s visit to Shanghai, the South Island schools and universities exhibition or the Waitangi Day event. I have made so many new friends from those events and we even hang out together. It feels really great to be still connected to New Zealand and particularly to Otago even after graduation and to make new friends from New Zealand Alumni. It’s been so easy to feel connected to someone else’s life and the most important thing is, we speak some English. – Just kidding! But definitely, this experience of being reconnected to New Zealand gives my Shanghai life a lot more meaning and a closer family-like network. Next articleWanted: Leaders of Tomorrow!